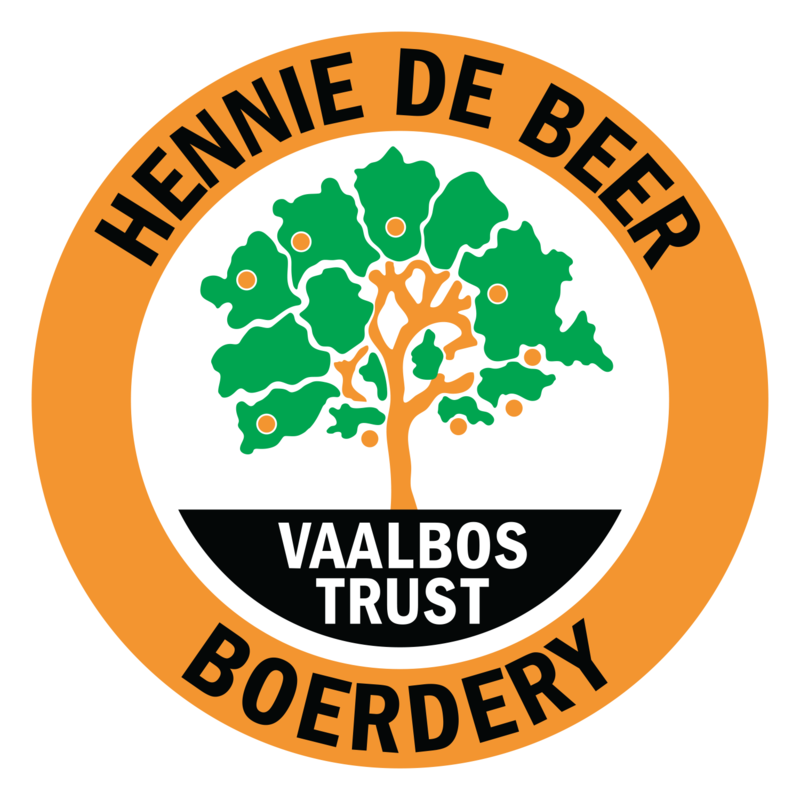 Vaalbos Trust collects information from you when you subscribe to our newsletter or fill out a form. When enquiring, ordering or registering on the Vaalbos Trust site, as appropriate, you may be asked to enter your: name, e-mail address, mailing address or phone number. You may, however, visit our site anonymously. Vaalbos Trust implements a variety of security measures to maintain the safety of your personal information when you enter, submit, or access your personal information. Vaalbos Trust does not sell, trade, or otherwise transfer to third parties your personally identifiable information. This does not include trusted third parties who assist us in operating our website, conducting our business, or servicing you, so long as those parties agree to keep this information confidential. We may also release your information when we believe release is appropriate to comply with the law, enforce our site policies, or protect ours or others rights, property, or safety. However, non-personally identifiable visitor information may be provided to other parties for marketing, advertising, or other uses. This Policy was last modified on 09/07/2015. * Please fill all required form fields! © Copyright 2019 Vaalbos Trust Boerdery.